Trace Carter doesn't know how to feel at ease in his new life in New York. Even though his artsy Auntie Lea is cool, her brownstone still isn't his home. Haunted by flashbacks of the accident that killed his parents, the best he can do is try to distract himself from memories of the past. But the past isn't done with him. When Trace takes a wrong turn in the New York Public Library, he finds someone else lost in the stacks with him: a crying little boy, wearing old, tattered clothes. 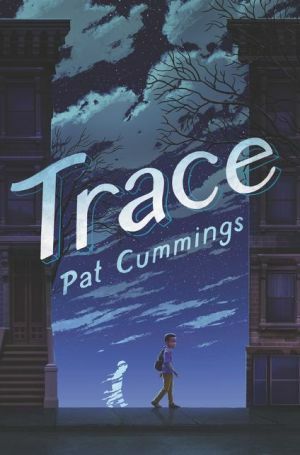 And though at first he can't quite believe he's seen a ghost, Trace soon discovers that the boy he saw has ties to Trace's own history -- and that he himself may be the key to setting the dead to rest.